Join us in wishing Fancy and her new family many years of laughter, love, smiles and amazing memories! 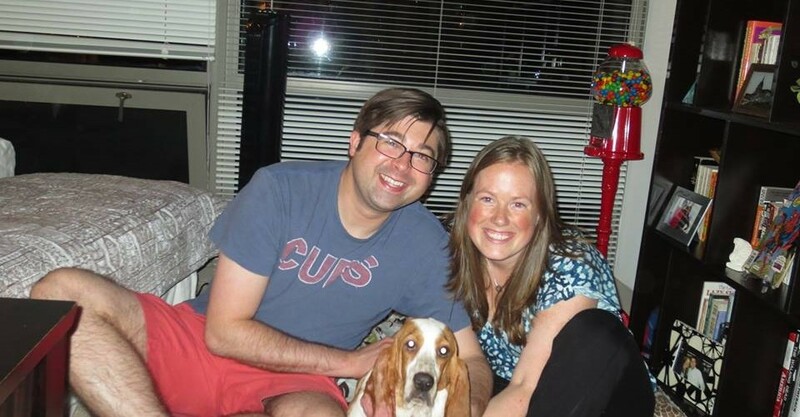 Thank you, Margaret and Kevin, for adopting a rescued Basset Hound and joining our Chicago ROMP Rescue family! Looking for a basset hound or other rescue dog to be part of your family? Check out our list of available adoptable pets and some of our recent rescues that will soon be available for adoption on FaceBook! We always need foster families too for dogs that we just rescued, contact us if you want to help! 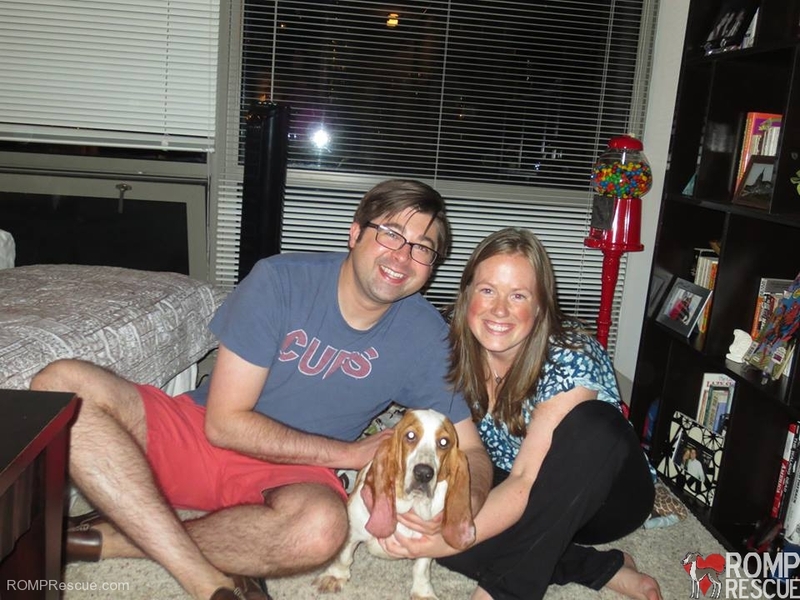 This entry was posted in ALL, Success Stories and tagged adopt, adopt a basset hound, adoption, Basset Hound, chicago, chicago basset hound, Chicago Basset Hound Rescue, fancy, female, rescue. Bookmark the permalink.